When you are selling your home it is understandable you want to receive the most money possible for it. But you need to strike a balance between getting this amount of money, and scaring off the people who would have otherwise have bought. It is important to remember that any house is only worth what the market, or the buyer, is willing to pay – it doesn’t matter what figure you really want to put on the property; this is the only fact that matters. What Affects a House Price? Different factors affect how much a house is worth, according to http://www.beresfords.co.uk. These include the age of the house, the size of the house, the number of bedrooms it has, the number of bathrooms, the size of the garden, availability of parking spaces and garage, the condition of the house inside and out, the layout of the house, and any extras the house has such as double glazing or solar panels. In addition, the location of the house will also affect its worth although it can be more difficult to put a price on these factors. For example, the price of a house will be affected by local schools, distance to public transport, amenities, and the fashionability of the area among other things. Supply and demand also make a difference to a house price. If your house is good for young professionals, and there are not many properties for young professionals in the area, then you may get a higher price. In order to judge factors such as these it helps to talk to a local estate agent who can advise you on the state of the wider market and the different areas within the town or city. The website http://www.beresfords.co.uk says you can do a lot of work yourself to find out how to price your home. 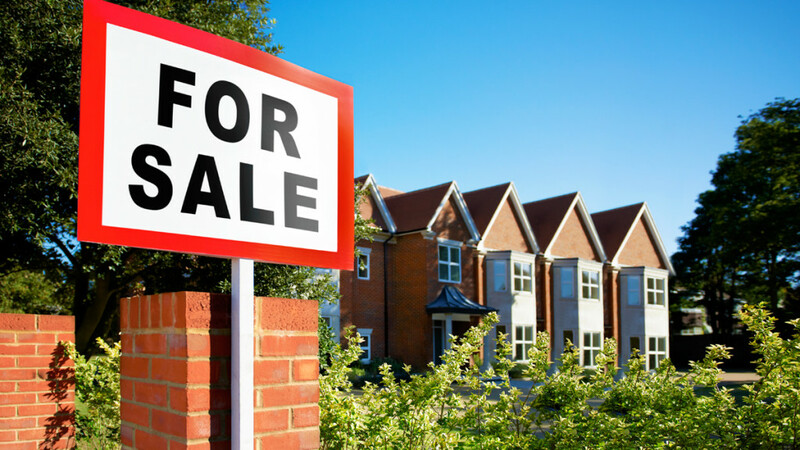 You can look online and check with local estate agents for the prices of similar properties in the area. And then you can check to see how much these properties actually sold for by looking on the Land Registry site. Then ask local estate agents to value your property – you should not necessarily pick the highest value, but compare these to the prices you found in your own research and look for a realistic value. Remember it is better to sell at a realistic price than to never sell at an inflated value. If you don’t need to sell quickly you could put the property on the market at a higher rate than perhaps you would for a quick sale, and then take it off the market and re-list it later if you get no buyers. Car Title Loan: Is It Right For You?